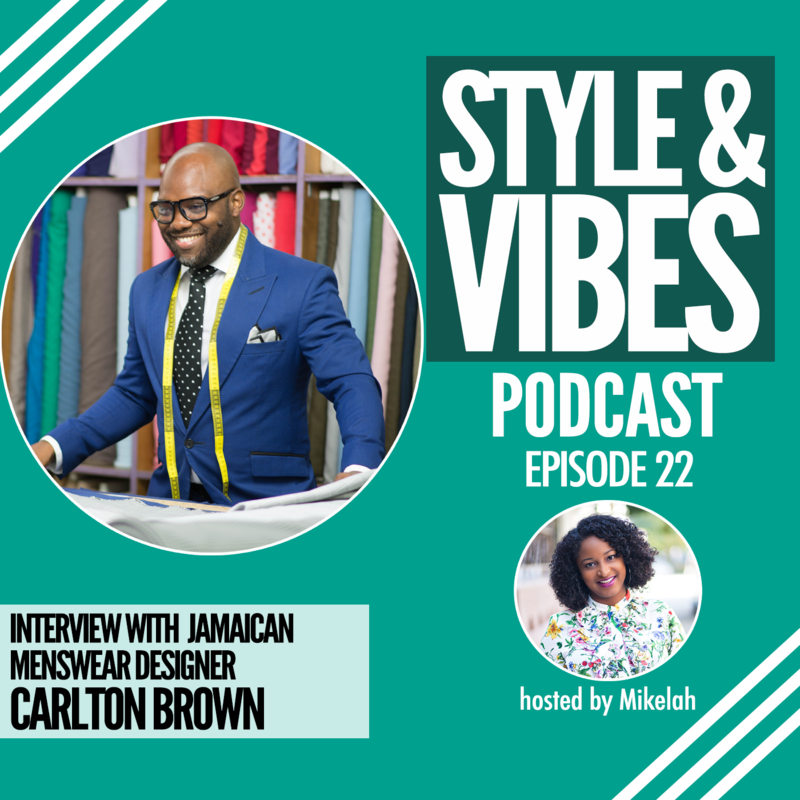 Jamaican menswear designer Carlton Brown has a passion for the perfect suit. 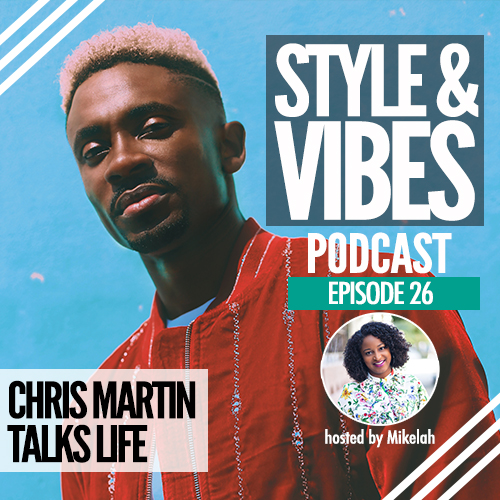 The custom fit designer has designed suits for countless celebrities across the region like Usain Bolt, Aidonia, Chris Martin, Agent Sasco and many more. 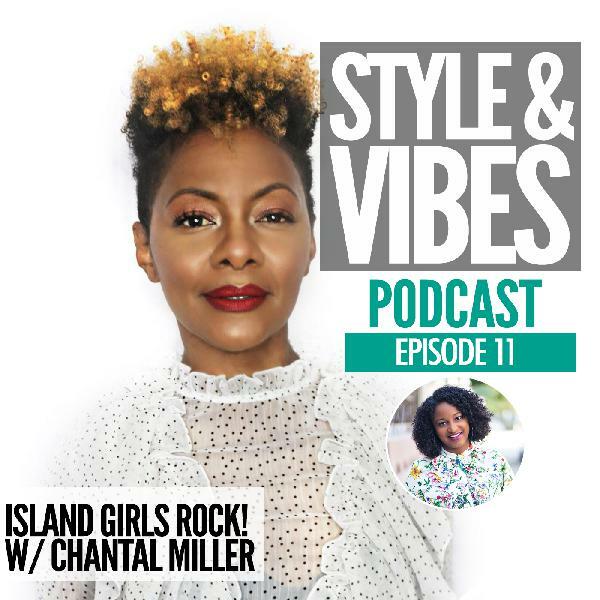 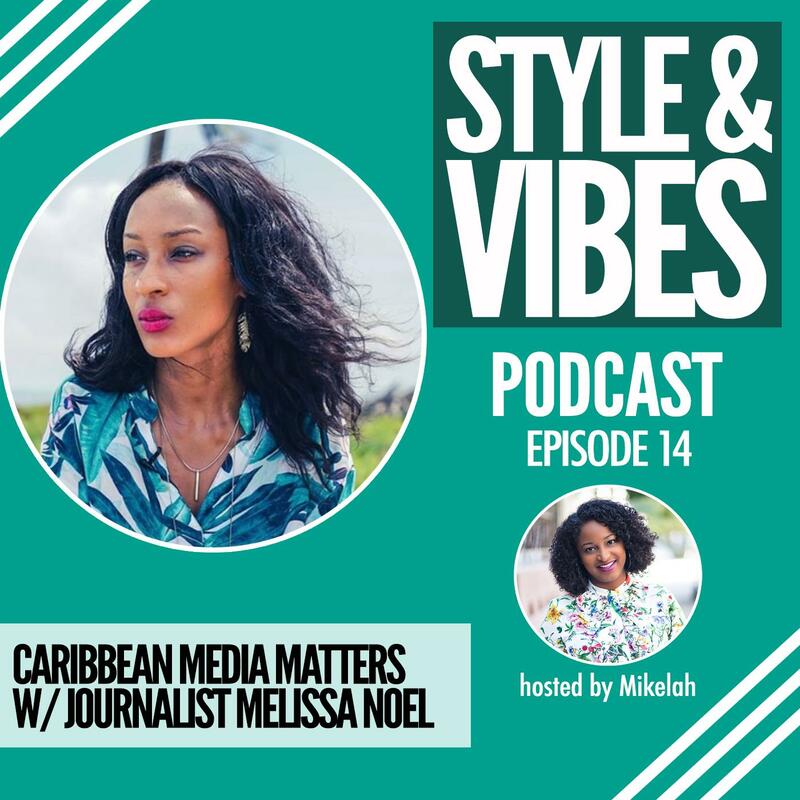 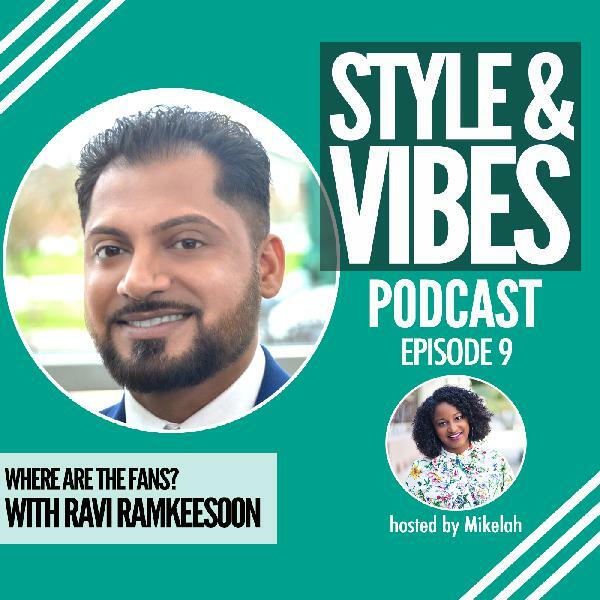 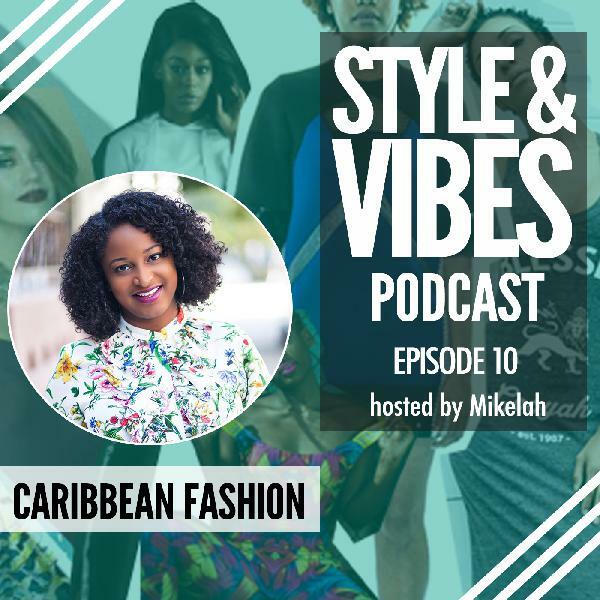 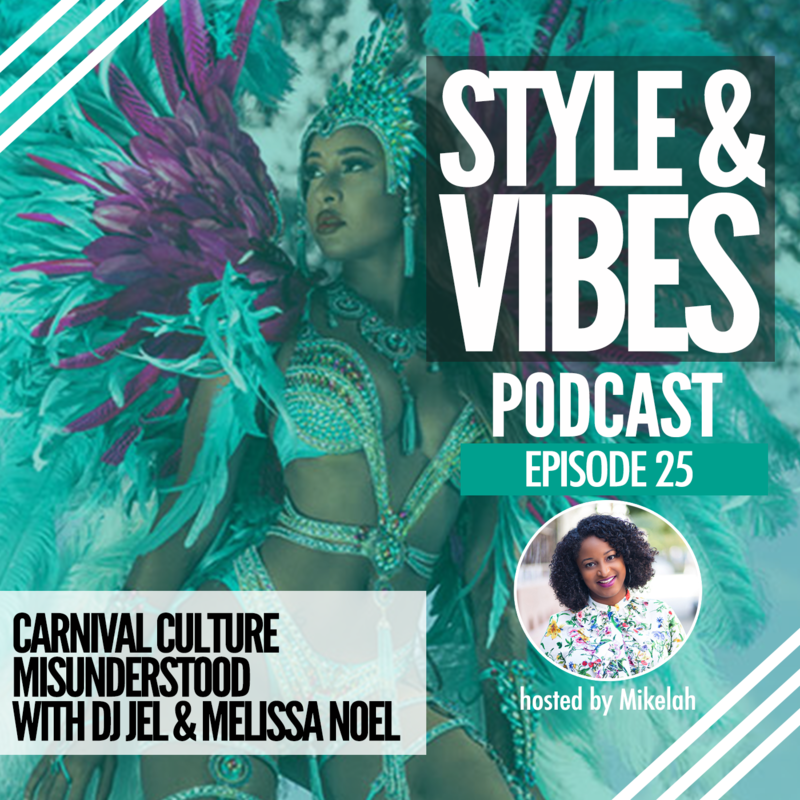 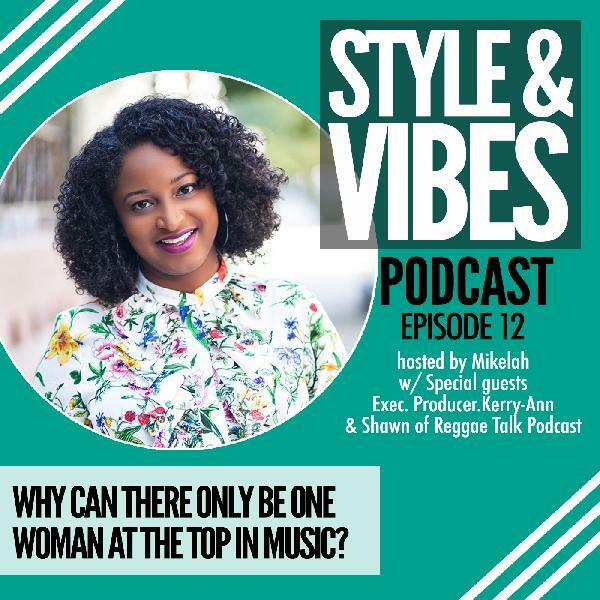 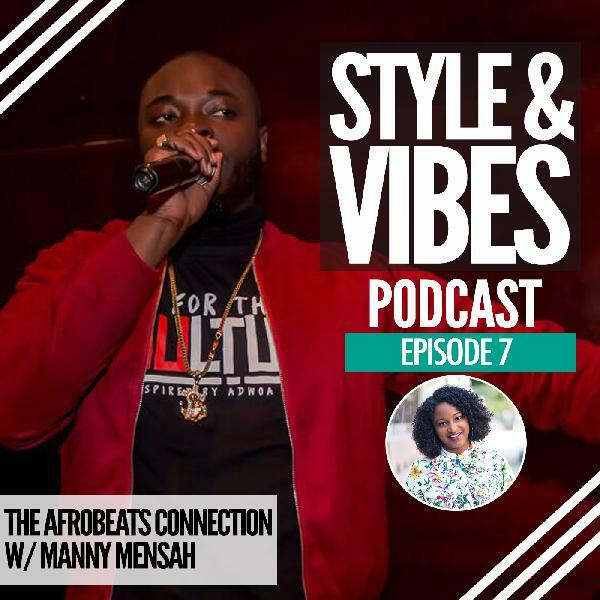 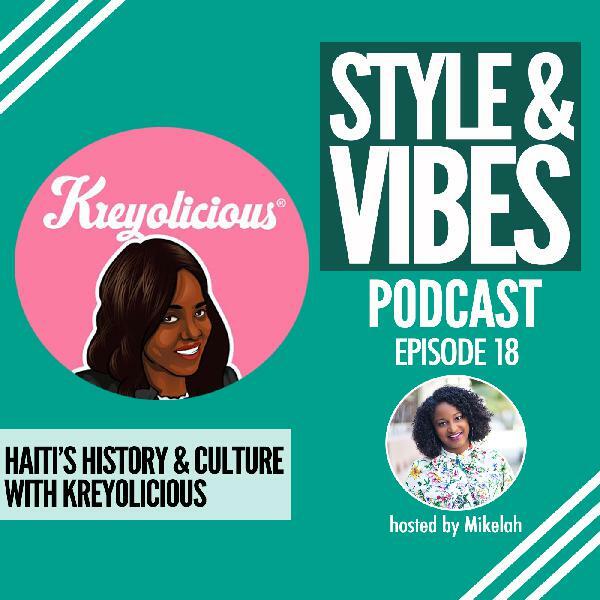 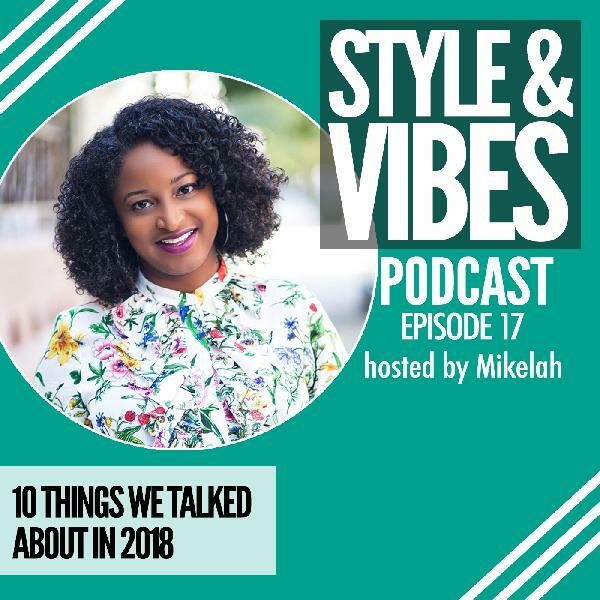 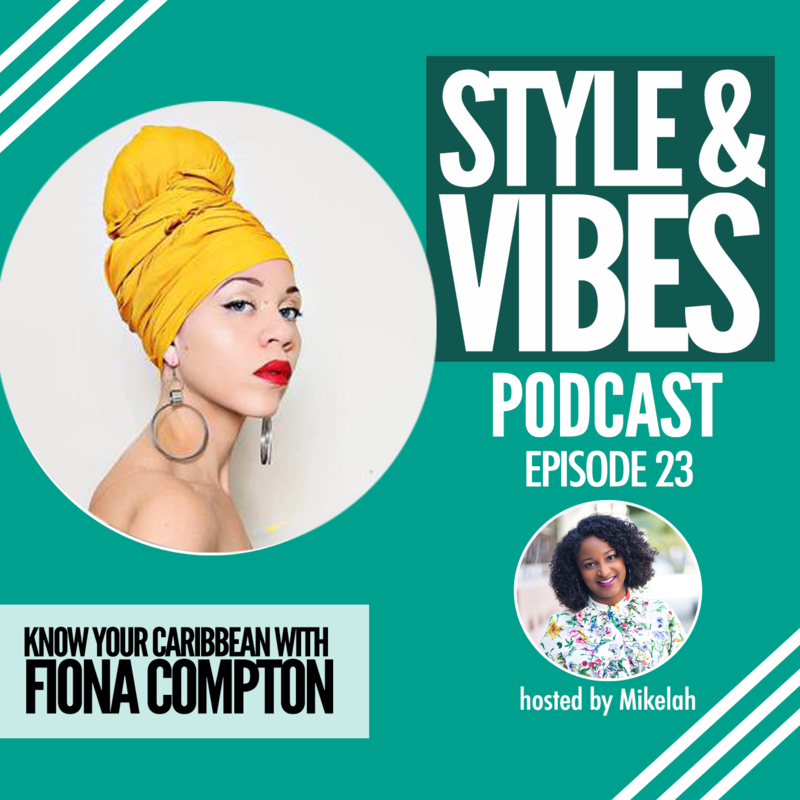 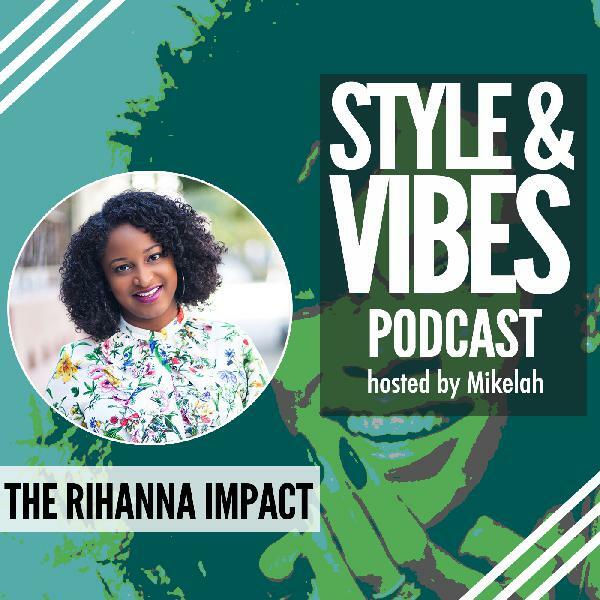 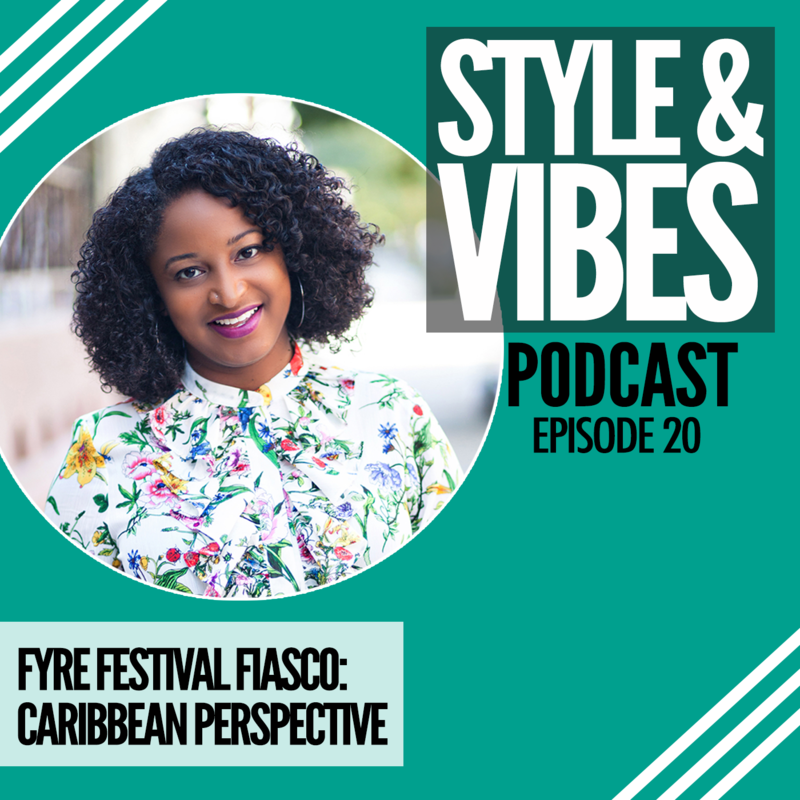 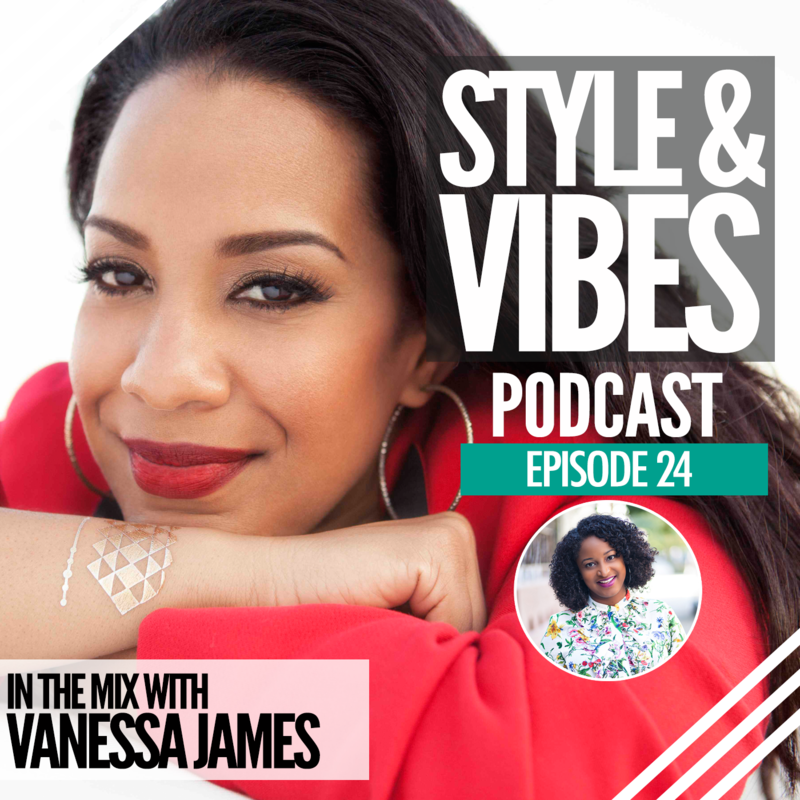 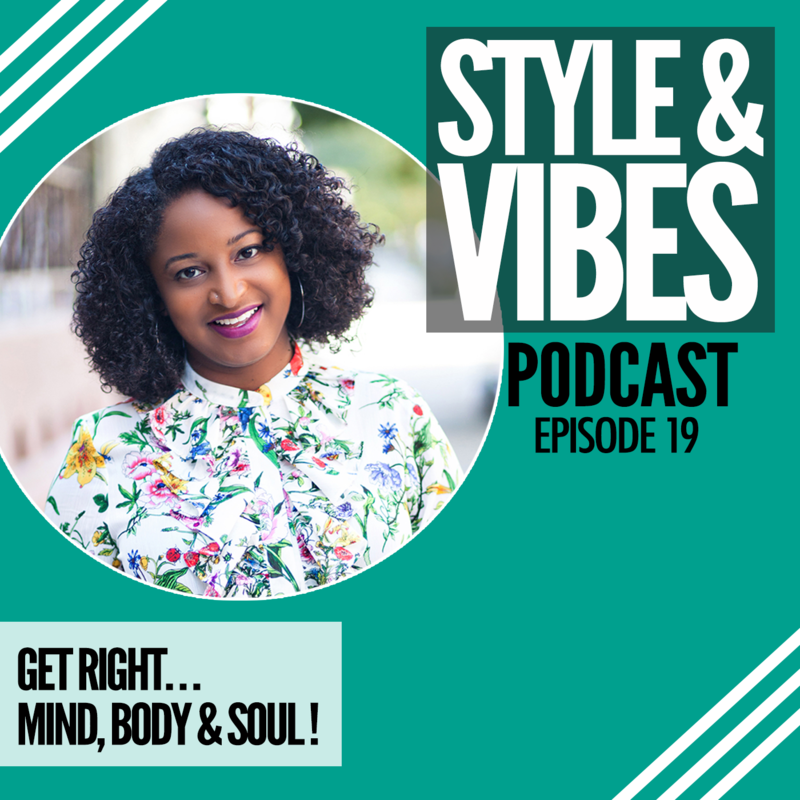 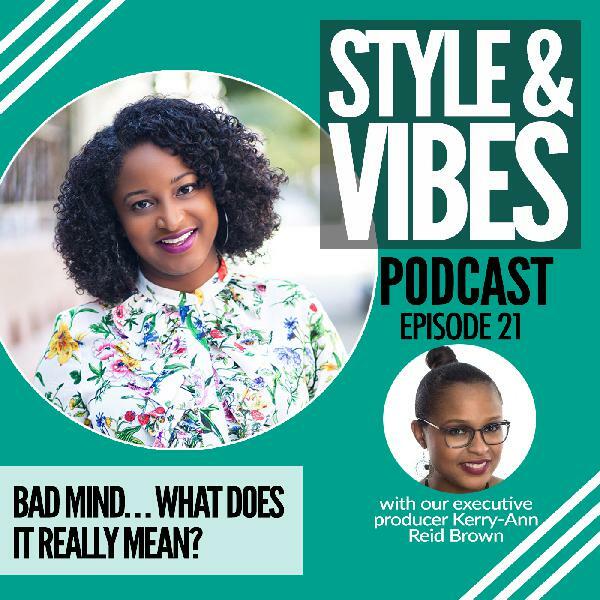 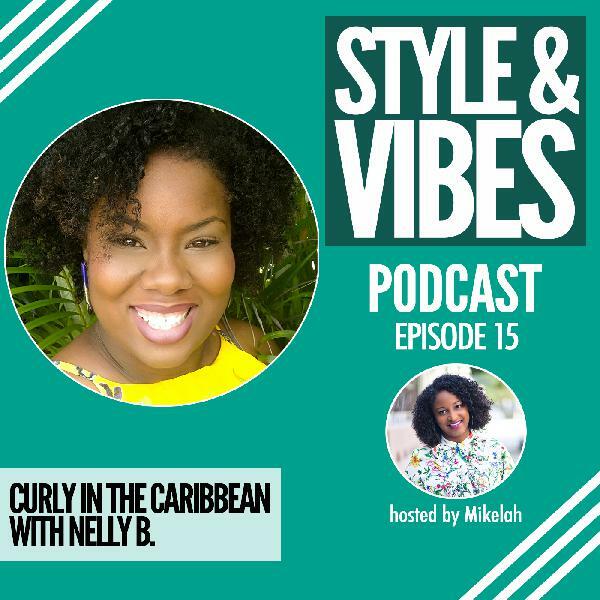 In this episode, we have a candid discussion on how Carlton started designing, his family life, the Caribbean fashion industry and how he’s stayed in his lane to nurture success on his own terms.